“Stop trying to eat me, you crazy bastards!” “Doesn’t anyone stay dead anymore?” “Mmmm…that’s some good cannoli!” If any of these lines of dialogue so much as make you crack a smile — especially when considering that they’re coming from a video game about an Italian mobster named Vinnie Cannoli who has to shoot his way through hordes of mafioso zombies — then you’re in for a treat. Guns, Gore & Cannoli is a true one-of-a-kind game. It’s an old school 2D side-scrolling run-and-gun shooter with gorgeous graphics, a great story, tons of gore and more Italian stereotypes than you can shake a stick — that happens to be attached to a severed hand — at. You’ve never played anything quite like it — Guns, Gore & Cannoli is a true original; I can’t think of another game quite like it. And the facts that it’s actually good and really funny don’t hurt either. 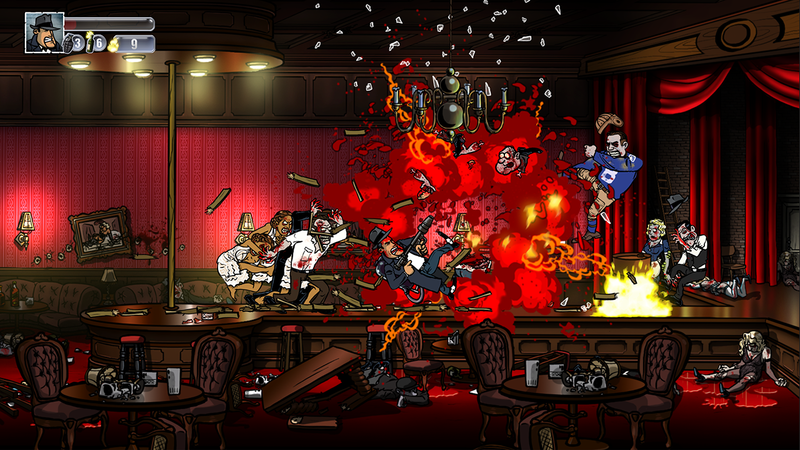 Comedy in games can be hard to balance sometimes, but Crazy Monkey Studios had me laughing the whole way through, whether it was because of the tough guy cutscenes, the overly gory zombie deaths or the one liners, even after I’d heard the same ones a million times. Graphics — The beautiful 2D hand-drawn art style is a lot of fun to experience. 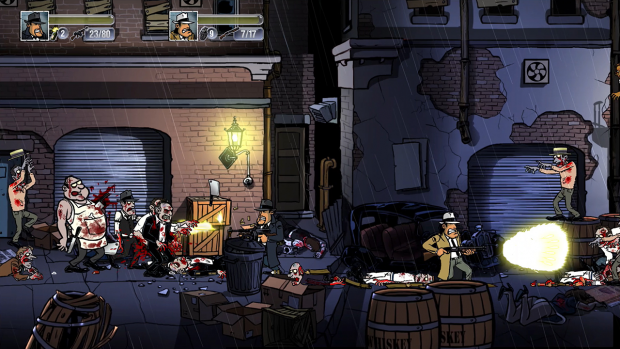 It’s not the best looking game you’ll ever play, but it does look great, and Crazy Monkey has managed to fit in every little detail from every mobster/mafia style film you’ve ever seen. And they’ve done it all while adding lots of great gore. Weapons — At a certain point I almost thought the sheer variety of weapons was getting to be a little overboard for a 2D platformer. There are pistols, shotguns, machine guns, flame throwers, rocket launchers, grenades; and you can even kick the bastards when they get too close. But seriously, the variety of weapons and enemies really keeps things exciting and interesting as you blaze your way through the story. The story — Let’s be honest here, it’s not The Godfather, but the story is still great. It’s full of laughs, twists and all the classic, familiar mobster tropes. One might think that sounds like well-worn territory, but as far as I know, it’s never been done in this kind of game before. Multiplayer — While I didn’t get to try it myself, Guns, Gore & Cannoli supports up to four-player co-op. Unfortunately, I was only able to experience the campaign in single-player, but I can only imagine playing with friends would be at least as great as playing alone. There’s also a cool, although fairly bare-bones deathmatch multiplayer mode available. I played against three computer-controlled characters, and it was a blast. Gameplay quirks — While the controls and gameplay worked fine, there is definitely room for a little nitpicking. A somewhat floaty character made me miss jumps fairly frequently, and having to reload in the middle of a dozen enemies can be quite frustrating. Also, nine times out of 10 when I ran out of ammo on one weapon, it would automatically switch me to the worst possible next weapon in the heat of a tough battle. Variety – While I mentioned that there’s an overall good variety of weapons and enemies, the general gist of the game is shoot everyone, save, refill your health — “That’s some good cannoli!” — and do it again. A few boss battles are sprinkled throughout, but they’re basically just tougher regular enemies. I would have loved to see the formula get mixed up here and there. One funny side note is that there is a section later in the game in which you have to keep flipping switches after each wave of enemies, but the switches are kind of a pointless addition. They’re not a puzzle; they’re not difficult to get to (they’re actually right in the spot where you killed the last zombie); and they don’t do anything special story-wise except for lift gates. They feel like they’re just there for the sake of being there. Comparisons to Metal Slug and Contra are pretty much inevitable, but mixing it up with the mobster and zombie genres really makes for a great, unique experience. 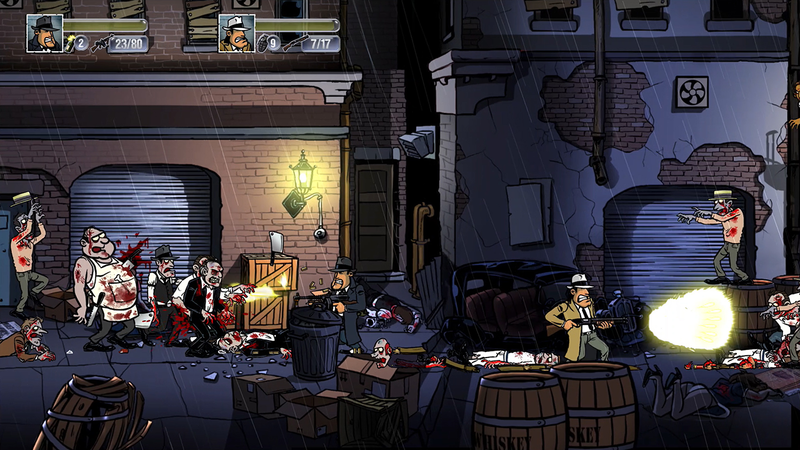 Guns, Gore & Cannoli will even have you reciting Vinnie’s catch phrases after you’re done playing. On a side note, It’s so much fun that I’d actually love to see a movie with this concept, but for now I’ll happily settle for a video game. 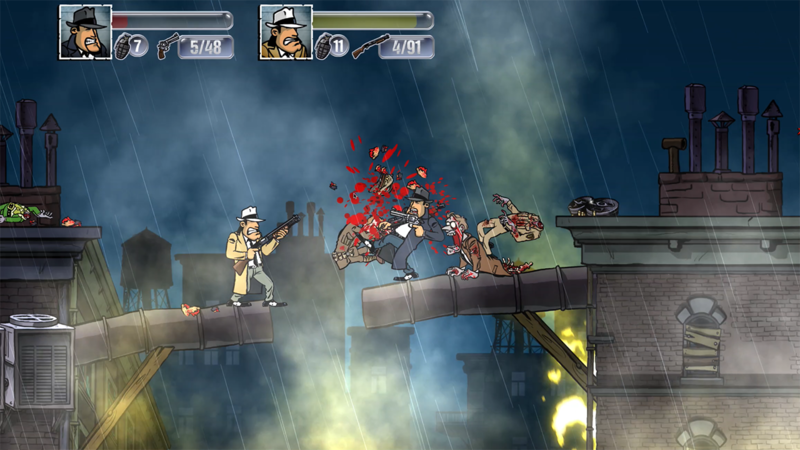 Guns, Gore & Cannoli was developed and published by Crazy Monkey Studios on Xbox One. It was released on September 25, 2015 for $9.99. 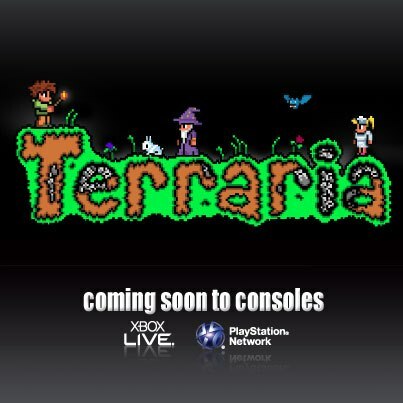 A copy was provided by Crazy Monkey Studios for review purposes.